The two sessions on this CD give tribute to and extend the parameters of two monumental traditions in music. The first from the infinitely deep musical well of Ornette Coleman and associates; the second from Sun Ra and his musical collaborators. 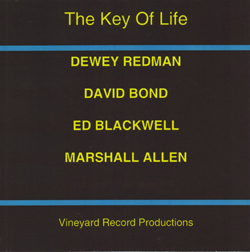 David shows an important ability not all jazzmen have in abundance, the ability to respond and dialog with the musicians at hand without losing musical identity. 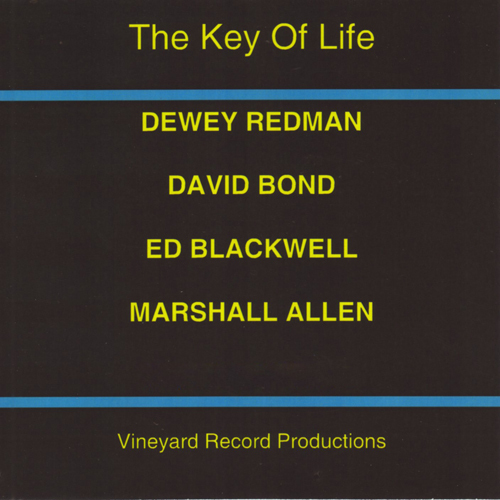 He does it superbly with Dewey Redman and Ed Blackwell, and then in a different yet equally effective way with Marshall Allen and company.